It’s great golf, spectacular natural beauty, renowned outdoor and indoor recreation and a 24/7 lifestyle. For media on assignment: Up to six days and nights of championship golf, luxury accommodations, options for various outdoor activities, recreation and tours, award winning dining, spectacular beauty and travel stories that reflect the area’s many personalities. 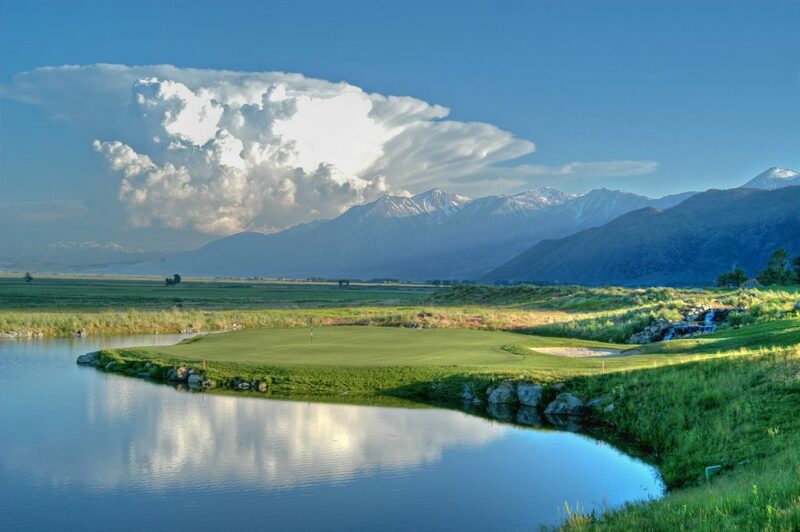 Play 18 or 36 holes a day and enjoy mountain, valley and desert golf with a schedule that allows you countless golf and destination story ideas. 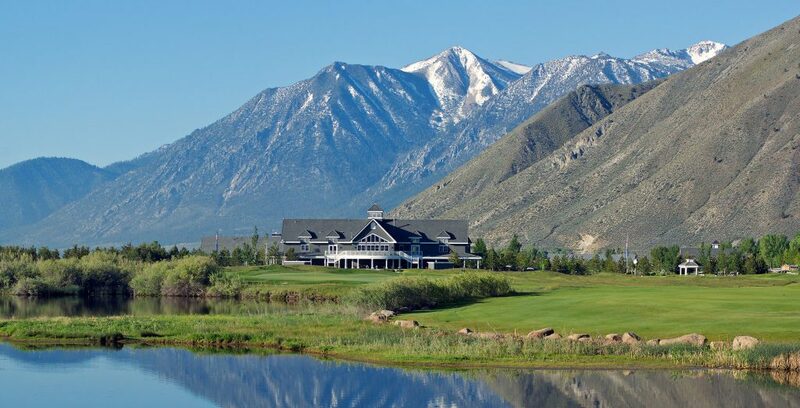 I truly believe the collection of public, resort and private courses of the High Sierra make up the most underrated golf destination in the country. 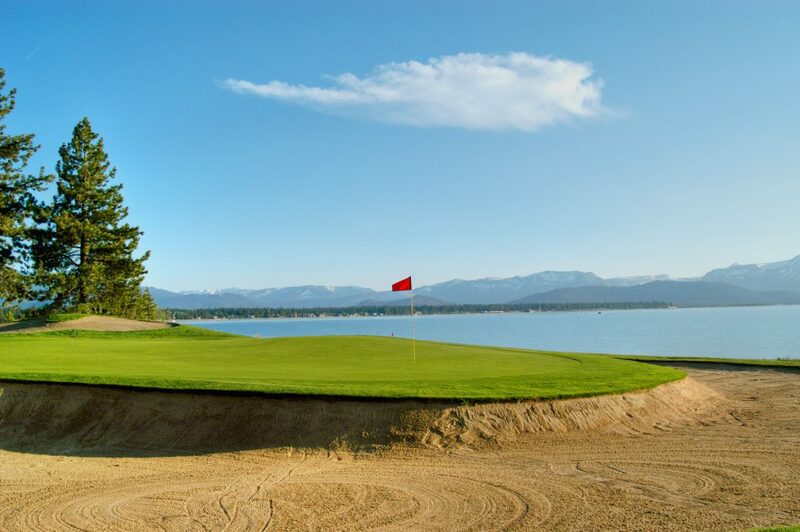 Finish a week playing golf around Tahoe and you will be bumping a couple of courses off your personal top 10. But the golf doesn’t compare to the hospitality, camaraderie, revelry (and sometimes debauchery) that is supplied by the wonderful people at Weidinger Public Relations. (They’re also really good at their jobs of finding unique and interesting stories to uncover. 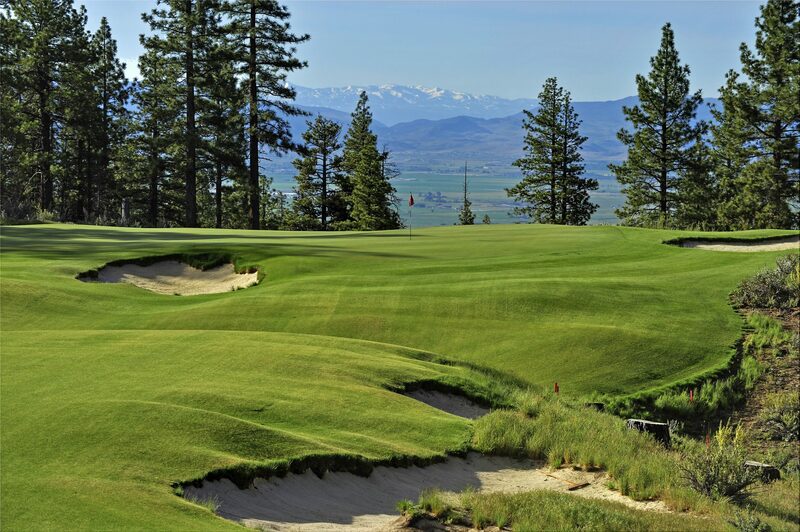 There’s still plenty of golf in the Sierra.) You feel like a lifelong friend 10 minutes into the trip, and you have a few by the end of it. The first week of June is the shortest week of the year. It ends way too soon. It is permanently blocked off on my calendar. 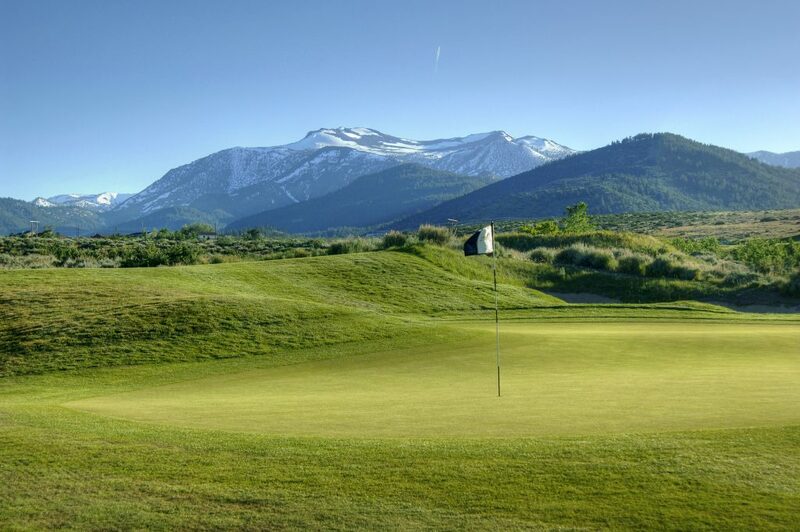 The privilege of joining the Tahoe Reno Golf Media Tour is a certifiable highlight of the year, a moving circus of exceptional world-class golf courses, fine restaurants, soul-stirring vistas of mountain ranges and Lake Tahoe, and the company of characters who over the years have become very good friends. From Reno to Tahoe, Truckee and Plumas Country, participants are pampered far beyond what’s deserved. Weidinger PR and their friends throughout the region put on a remarkable show. Commenting on a statement that the altitude is sometimes worth two clubs on some shots and that four drinks are like 10: “Shot management is tough enough on the first 18 holes. I’ll let you worry about it at the 19th hole. 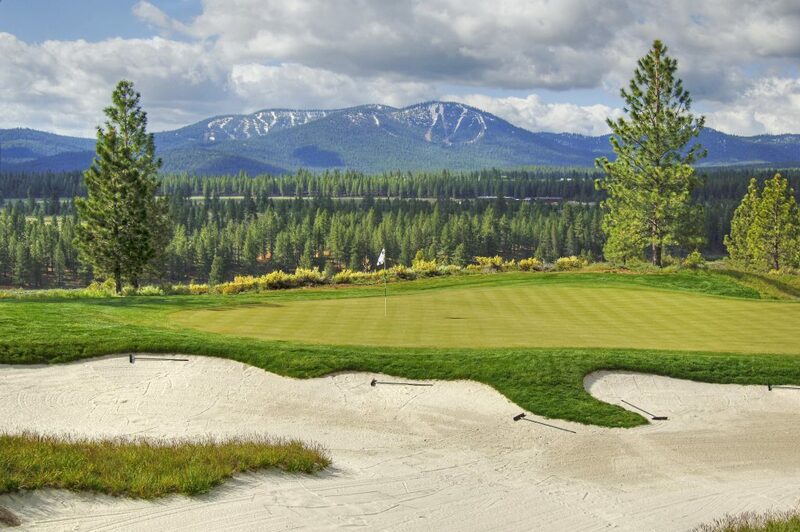 The High Sierra media tour can only be described as a happy mayhem of terrific golf, fine dining, and a few cocktails in the company of colleagues who usually prove amusing and often lose a few dollars to you on the greens. The golf courses are world-class and the trip smoothly run. Don’t miss it. 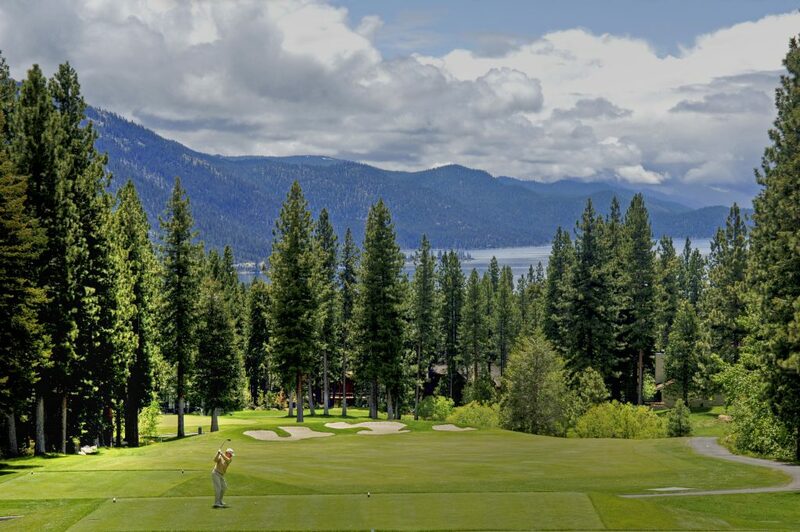 It can be a little hectic at times, but you get the full Monty of Reno-Tahoe golf, dining, entertainment and accommodations. It’s total immersion.